Neil Potts, public policy director at Facebook who was on the first panel, was asked by Senator Mike Lee of Utah about the “corporate culture” of Facebook in regards to political leanings. 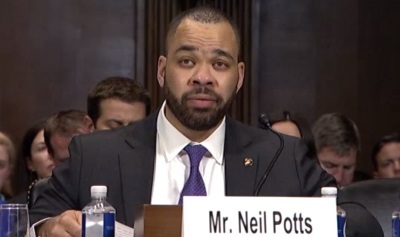 Potts responded, as he had earlier in the hearing, that he did not believe there was a “political bias” at Facebook, but he was open to the idea of an unofficial slant. “There is the room for unconscious bias that we do not recognize,” said Potts, adding that this contributed to their decision last year to approve the creation of an external investigation to determine if liberal bias existed. Potts said that Facebook is “a platform for a diversity of viewpoints” and that they have done “some research” and are “trying to do more research” regarding allegations of mistreatment of conservatives. “We have a large presence in Texas, we have a large presence here in D.C. as well as New York. We have a large presence in Dublin. We have a large presence in Singapore,” continued Potts. In recent years, major social media outlets like Twitter and Facebook have been accused of censoring conservatives, especially pro-life groups. 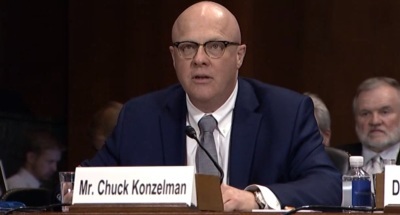 Chuck Konzelman, writer and director of the pro-life movie “Unplanned” who was part of the second panel for the hearing, outlined ways in which his film had experienced issues with social media. Regarding Twitter, Konzelman discussed how the film’s official Twitter account was suspended mere hours after the movie was released to theaters. “The reason for that suspension has not, to the best of my knowledge, been made clear beyond being accidental or a mistake,” continued Konzelman. Other members of the second panel included Marilyn Musgrave, vice president of the Susan B. Anthony List; Robbie Parker, who had a daughter murdered in the Sandy Hook mass shooting and has been the victim of social media-driven conspiracy theories; Eugene Kontorovich, a professor at the Antonin Scalia Law School at George Mason University; and Francesca Tripodi, assistant professor of Sociology at James Madison University. Carlos Monje, director of public policy at Twitter and the other member of the first panel, denied that there was an anti-conservative bias, arguing that liberals and Democrats experienced similar issues with their content and accounts. Last August, a group of about 100 employees of Facebook who identified as conservative announced that they had formed an internal organization within the social media company to combat a liberal-leaning culture. 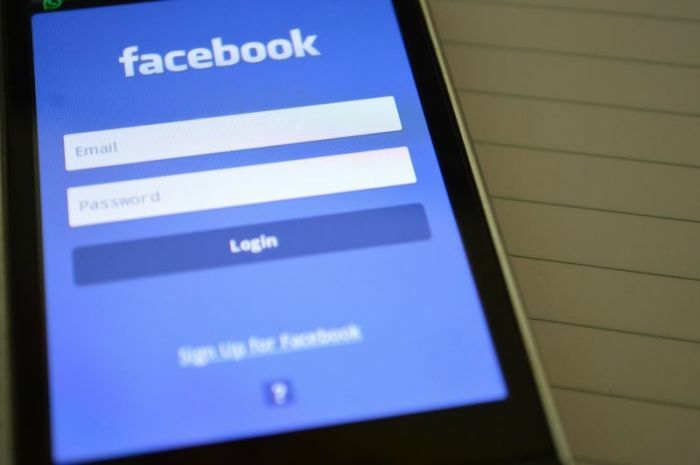 "We are a political monoculture that's intolerant of different views," posted Brian Amerige, a senior Facebook engineer, according to a New York Times article from last year. "We claim to welcome all perspectives, but are quick to attack — often in mobs — anyone who presents a view that appears to be in opposition to left-leaning ideology."